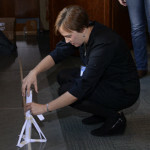 Dream Big: Engineering Our World will give a voice to engineering professionals all over the world, telling their stories, sharing their accomplishments. And now we know just what that voice will sound like. 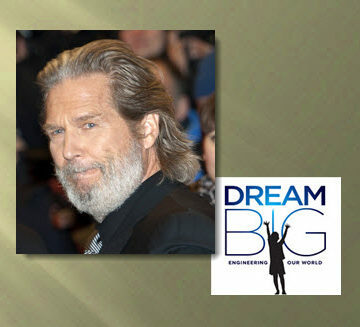 Jeff Bridges, Academy Award-winning actor, has been announced as the narrator of Dream Big, the giant-screen film presented by Bechtel and produced by MacGillivray Freeman Films in partnership with ASCE. Bridges won an Oscar in 2010 for Best Performance by an Actor in a Leading Role for his performance in Crazy Heart. Among his many iconic roles, Bridges was The Dude in 1998’s The Big Lebowski and Deputy U.S. Marshal Rooster Cogburn in 2010’s True Grit. Most recently he earned a Golden Globe nomination for his role in 2016’s Hell or High Water. 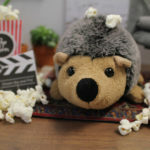 “I am a believer in encouraging our youth to make a difference in the world, and Dream Big encourages young people to do just that,” Bridges said. One could make the case that with a name of Bridges, he was destined to become the voice of civil engineering and infrastructure. Dream Big opens in museums and theaters around the continent, Feb. 17. 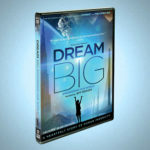 Keep up to date with the latest on Dream Big, including where to see it near you.